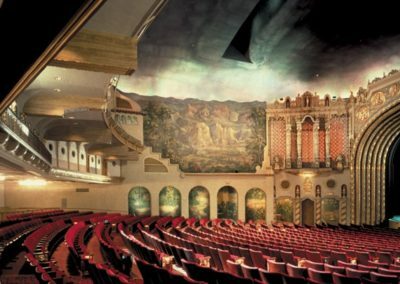 The Orpheum Theatre was originally built in 1929, and is the last remaining example of theatre palace architecture in Phoenix. 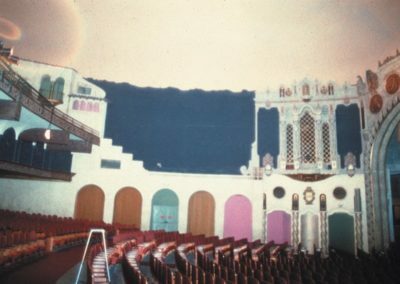 It is the only theatre in the greater Phoenix area on the National Register of Historic Places. 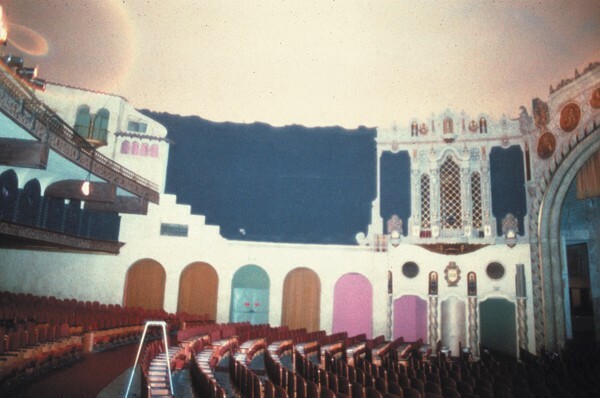 Throughout the late 70’s and early 80’s, the Theatre was leased to a local family, the Coronas, who presented Hispanic events and movies. 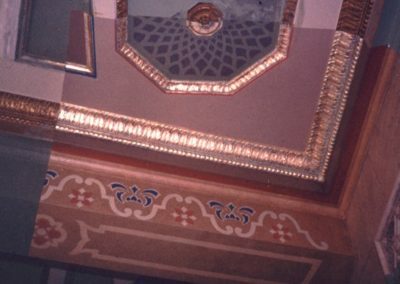 At one point all the murals and moldings were painted black when the Orpheum was used to show films. 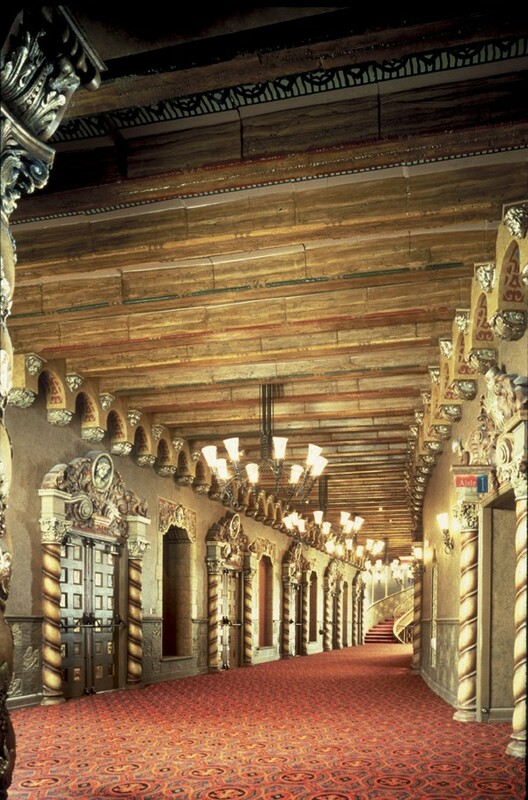 It was thought that such decorations would detract from the films. 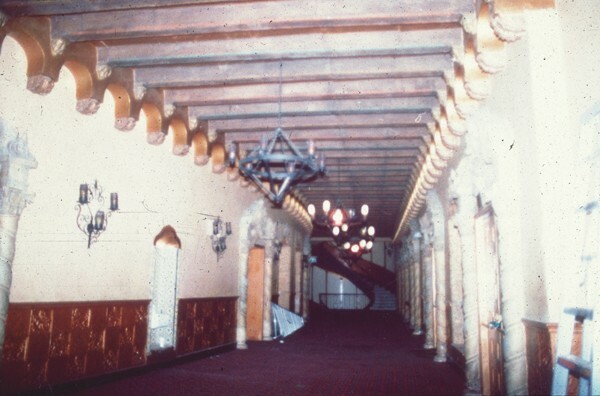 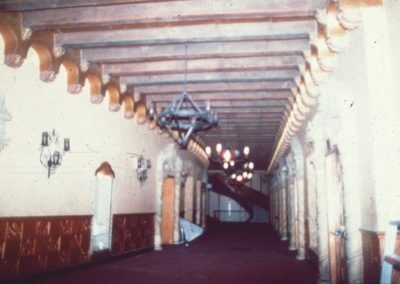 After falling into disrepair for some years, the Orpheum Theatre was purchased in 1984 by the City of Phoenix, which then began a 12 year, $14 million restoration. 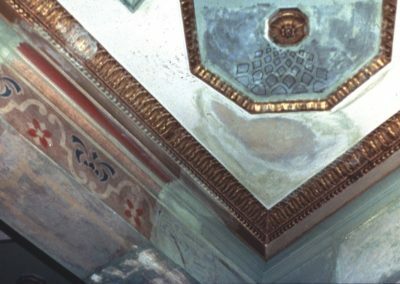 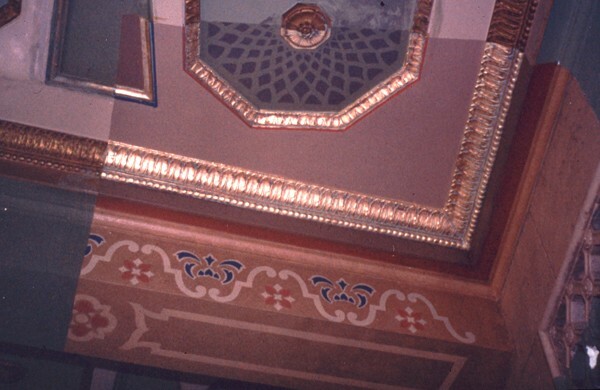 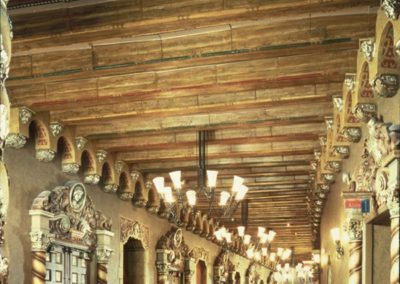 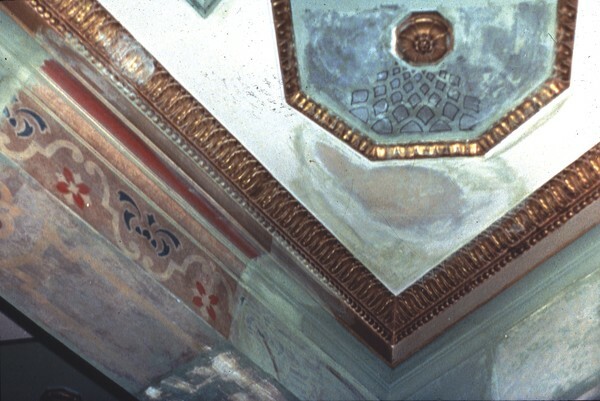 The restoration of the historic Orpheum Theatre, Phoenix, Arizona included an investigative paint study, color analysis, decorative sample, mural restoration, gilding and glazing. 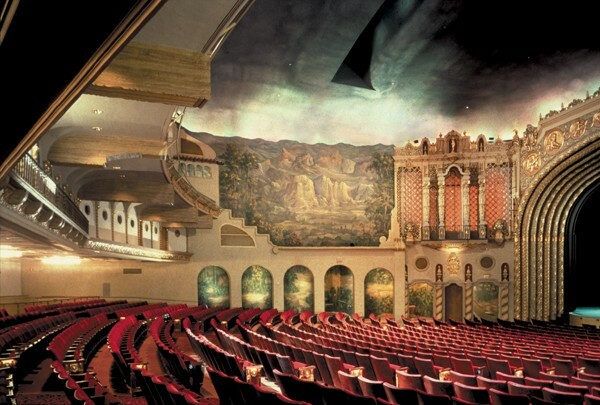 After a massive renovation, it was reopened in 1997 as a modern theatre with classic style. 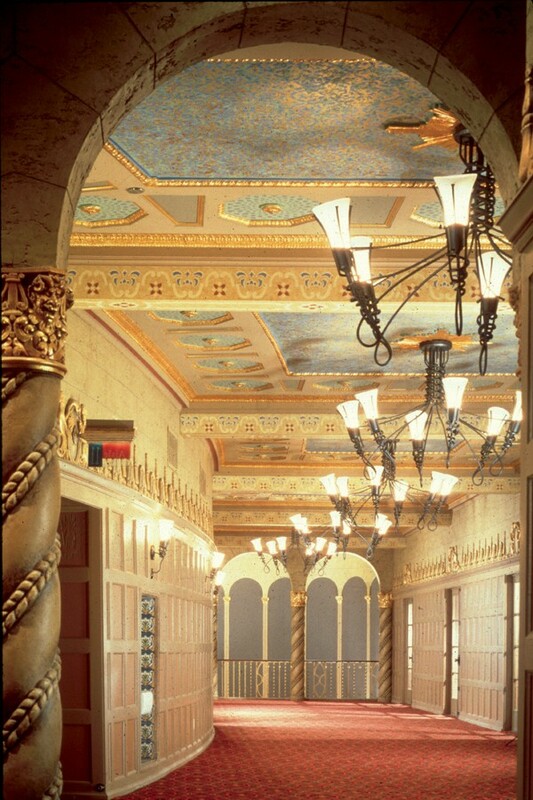 The Orpheum Theatre has 1,062 seats at the orchestra level, and 302 seats in the balcony. 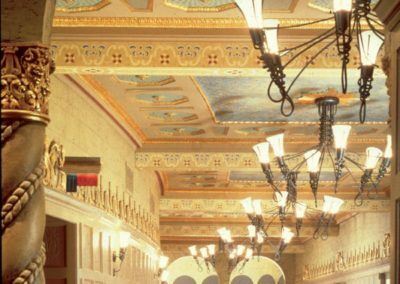 The Orpheum Theater, now renovated for ‘adaptive reuse’ hosts a wide variety of first class productions, drawing thousands of people to the vibrant downtown venue.